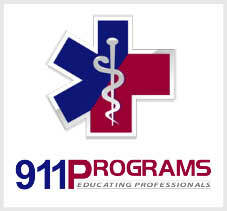 Must be a certified EMT or licensed as an EMT in any state. Tuition does not include non-refundable $50 application fee. If you are interested in AEMT - Cardiac and are either unable to attend any of the current courses or there are none scheduled at this time, add your name to the waiting list.